As the final exam period begins, the Student Caucus is pleased to report that the TRU Facilities Department is exploring ways to improve study space on campus. In the Student Budget Consultation, students identified study space as a priority for improvement this year and previously in 2016. Key improvements needed include dedicated, quiet study space; separate individual and group study spaces; amenities for comfort and productivity, particularly electrical outlets; cleanliness; and the availability of study space across campus. Re-configure existing study spaces to better separate individual and group study and implement signage to encourage associated behaviours.  TRU will make modernized classrooms available for study space when not in use, and develop a website/app to let students know which and when classrooms are available. Creative renovations and upgrades of existing classrooms and study spaces may help ease the exam period crunch, and make studying alone or in groups more functional. The Facilities Department responded to further recommendations by committing to incorporate new lighting, furniture, and electrical outlets in any renovation of student spaces, and to include study space in new and renovated buildings. Those who have been on campus for a while may recall that plans to improve study space have been announced before. In 2016, TRU planned to convert the House of Learning into a dedicated 24-hour study and student service building called a ‘collegium’. While those plans were shelved, the creation of a ‘collegium’ is still part of TRU’s long-term building plans. TRU has confirmed that students will have a role in planning this space in the future. The Student Caucus will provide updates on the study space improvements as they become available. To see the full response to your priorities on study space, click here.